Unconventional and provocative is the concept behind our startup design agency we have founded for an university project. 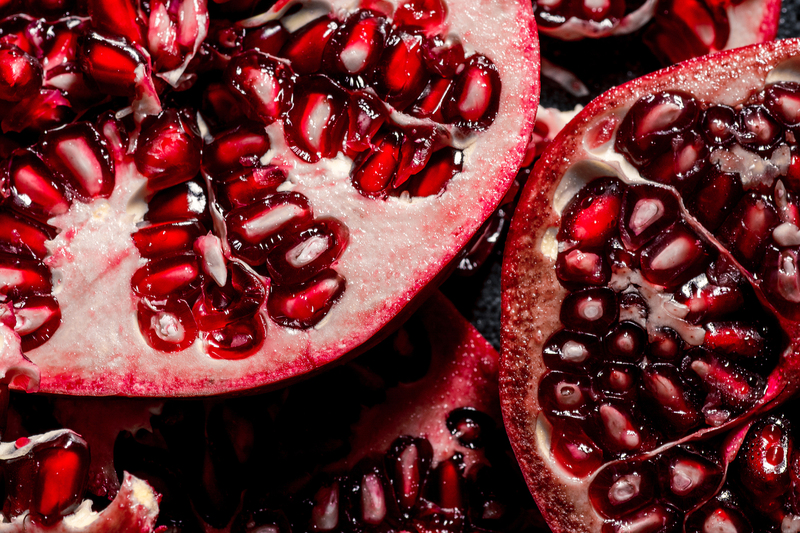 Opening up and cleaning a pomegranate is a similar process on how we work together. We often create a huge mess, it's most likely not that easy but as we finish, it is definitely worth the effort. 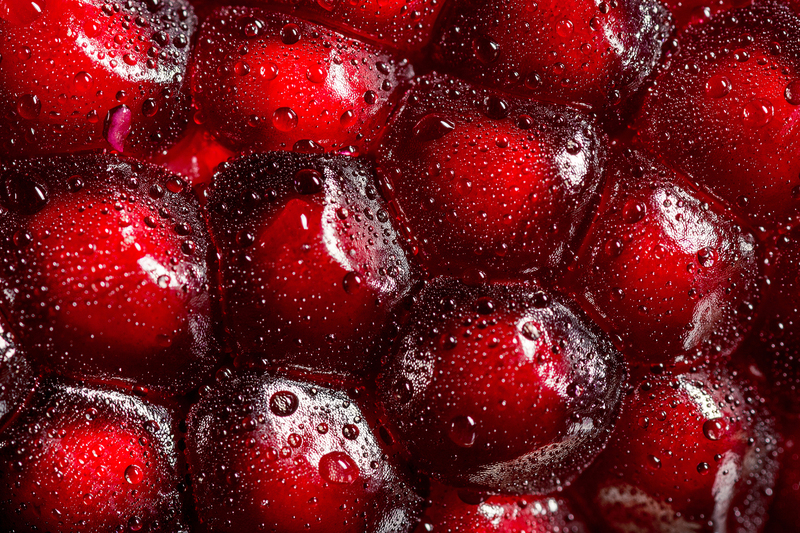 So our startup name is the german word "Granatapfel". 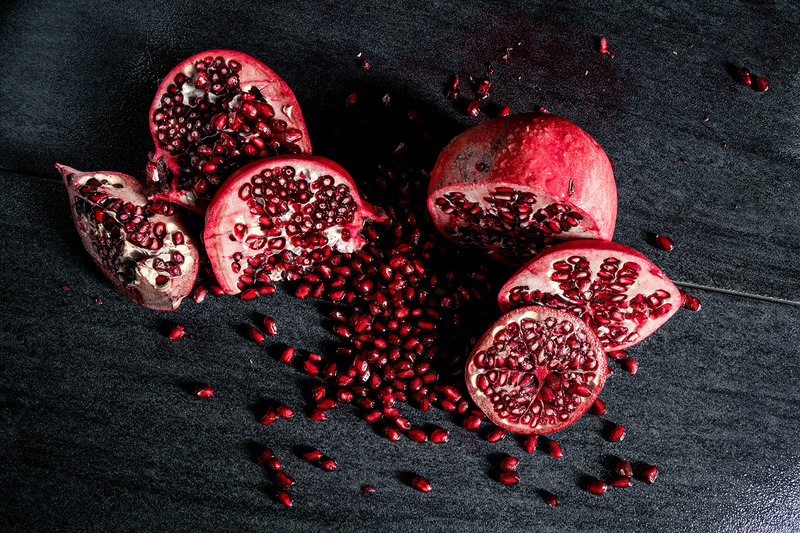 The corporate identity behind "Granatapfel" consists of a combination of high quality photos from a pomegranate in a studio-setup and black brush strokes. With these two concepts we bring the two sections of media and communication design together. 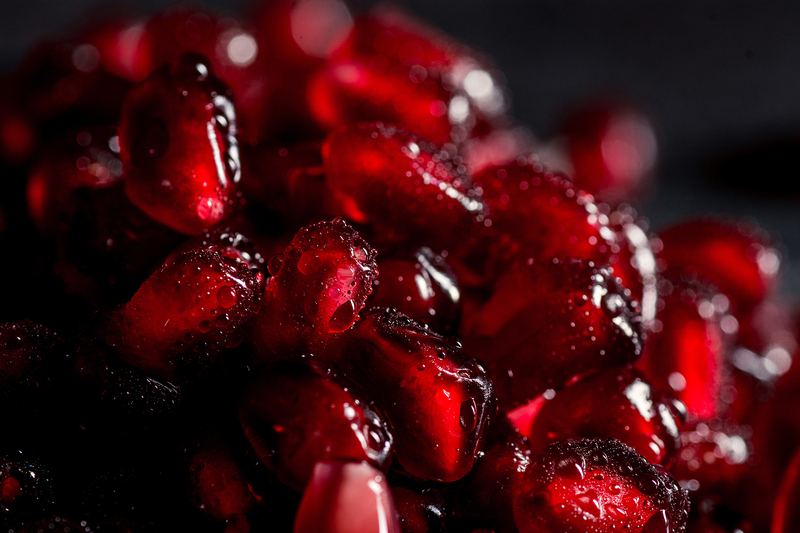 Our pomegranate-photoshoot was probably one of the funniest ones i've ever had. 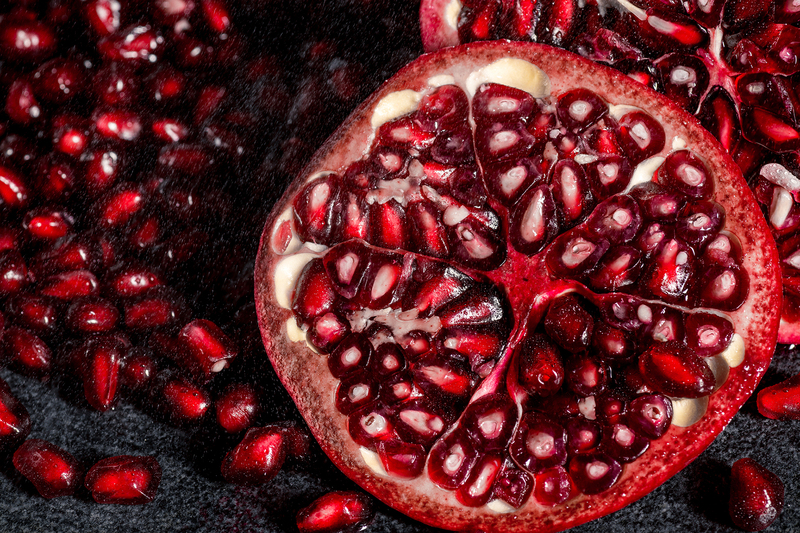 We bought several pomegranates, learned how to cut them open probably and had a few hours to experiment with in our studio. 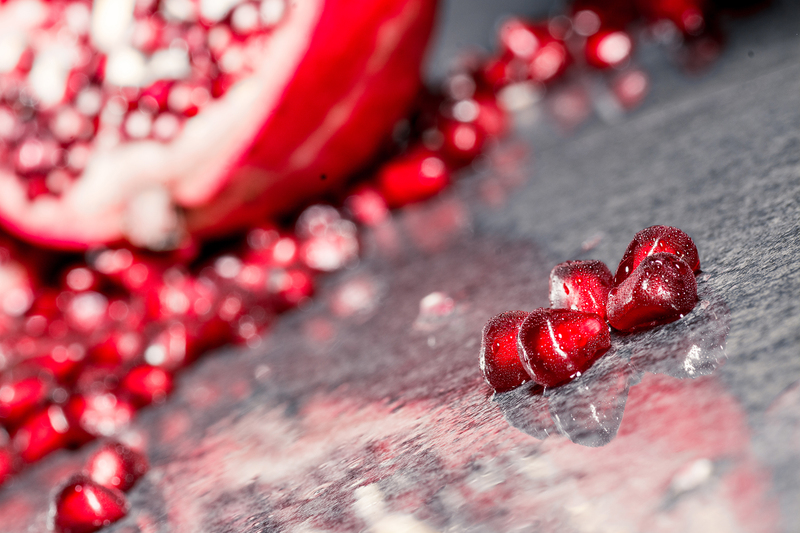 Our goal was to create delicous looking, fresh images to use them in print media and on our social media channels. 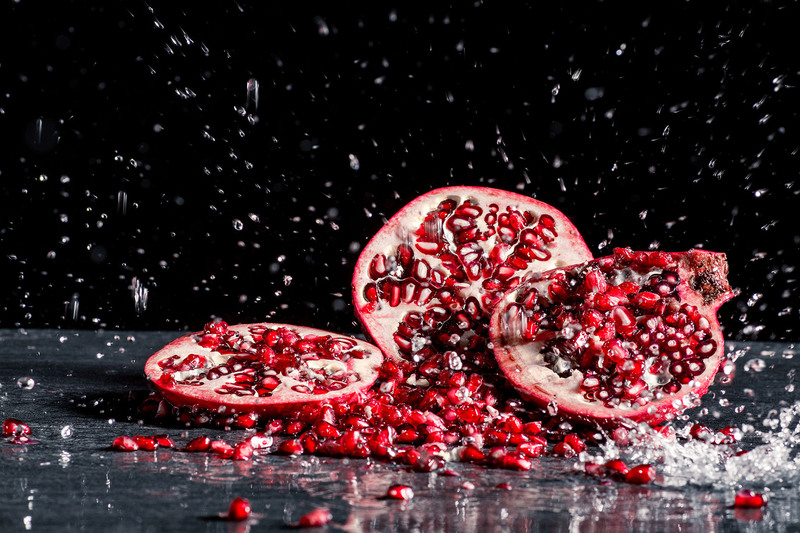 So we created several settings, splashed around with water and dropped some of the pomegranates on the ground. In the end, we had created a huge mess in the studio, but every single images was worth the effort.